Select your preferred box below! A taster of the Bookfulness Box. Everything a book lover needs for a relaxing night in. Take care of your mind and body with Bookfulness; you choose your genre and hot drink, and we take care of the rest! 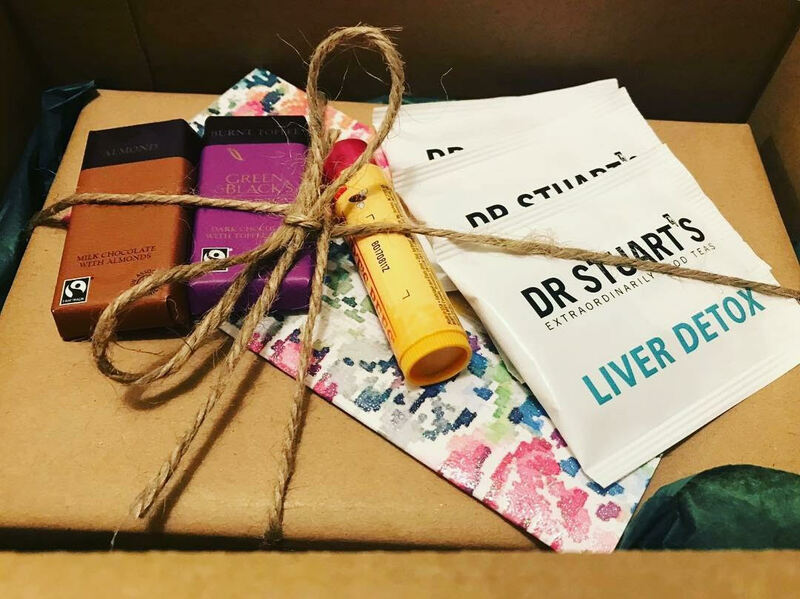 This box consists of 4 items; a carefully selected recently released paperback novel, and samples of the products featured in the Bookfulness Box, including delicious snacks and skincare products. This box does not contain a surprise gift. FREE SHIPPING WITHIN THE UK! PLEASE NOTE: Orders close on the 1st of each month. Any orders received after this date will be shipped the following month. 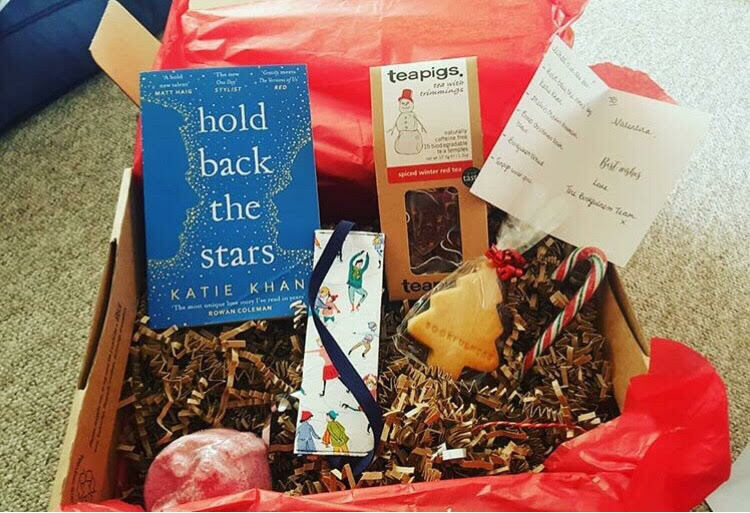 Everything a book lover needs for a relaxing night in; in a box! Take care of your mind and body with Bookfulness; you choose your genre and hot drink and we'll take care of the rest! This box consists of 5 items; a carefully selected recently released paperback novel, delicious snacks, skincare products and a surprise gift. We work with some fantastic suppliers, and love quirky, fun gifts such as jewellery, stationery and candles! FREE SHIPPING WITHIN THE UK! PLEASE NOTE: Orders close on the 1st of the month. Any orders received after this date will ship the following month.